Join us for a fun day learning about sandplay theory and practical applications in clinical practice. 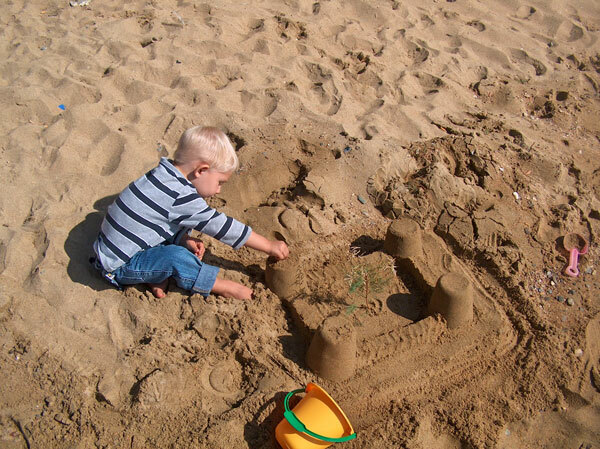 We will explore the history of sandplay, view and discuss sandplay case material, and engage in personal experiences of sandplay both individually and within the group setting. If you have further questions or need assistance, please email Shannon at shannonyockey@gmail.com. This entry was posted in All Trainings, Upcoming Training, Workshop. Bookmark the permalink.